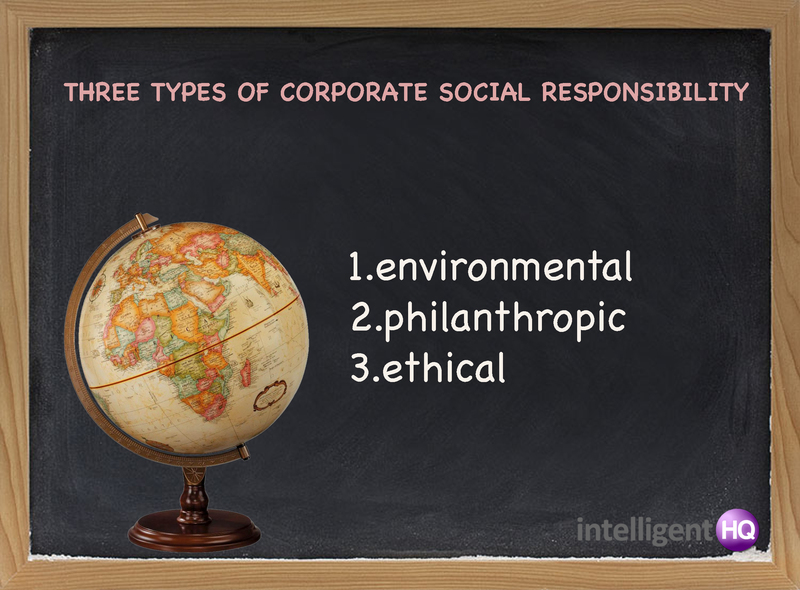 Corporate social responsibility comes in many different shapes and sizes, but can usually be categorised into three different areas. The first is environmental. The second is philanthropic and the third is ethical. Understanding these different types of corporate social responsibility and what other businesses do in these areas helps organisations to be able to set their own corporate social responsibility programmes up. Some organisations work on all three of these areas while others just focus on one or maybe two of them. Environmental – it is more and more common that organisations are starting to focus on their carbon footprint and look for ways in which this can be reduced. Additionally, companies are looking at ways that their operations can be more sustainable overall for the environment, by having a minimal impact. Some companies are now required by law in the UK to report on their emissions of greenhouse gases. This makes it more likely than in the past that a company would focus on environmental areas of corporate social responsibility. One example of a company that is focusing on environmental forms of corporate social responsibility is Toyota. This company has a range of different initiatives running, all of which it claims seek to work towards a “low carbon society”. In addition to this it also has an emphasis on working towards a “recycling based society” and a society “in harmony with nature”. To achieve this it looks at the ways in which its business has an environmental impact during the process of building and selling cars. This looks at everything from the design phase through to sales and recycling of cars when they are no longer useful. 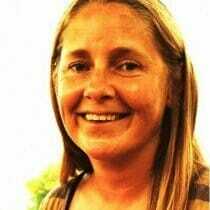 It has an environmental plan that it works towards and specific goals and targets. One is a focus on developing vehicles that use electricity rather than petrol, for example. Others are specific to reducing emissions. Philanthropic – this type of corporate social responsibility is most commonly associated with giving money to charities. Often, organisations will have specific charities that they support, and these may be linked to their line of business. This is not always linked to charity work however. For example, Google carries out several initiatives in China that help to improve the prospects of people. One such example is the Google China Social Innovation Cup for College Students which seeks ideas from college students in China to drive social change. The best proposals get funded and the social projects run. Google also gives money to support earthquake relief efforts. Ethical corporate social responsibility is not just limited to making sure that people in less developed countries are treated fairly. It is also focused on making sure that all stakeholders receive fair treatment. This includes employees, but also customers, shareholders and other stakeholders that the company may impact through its activities. 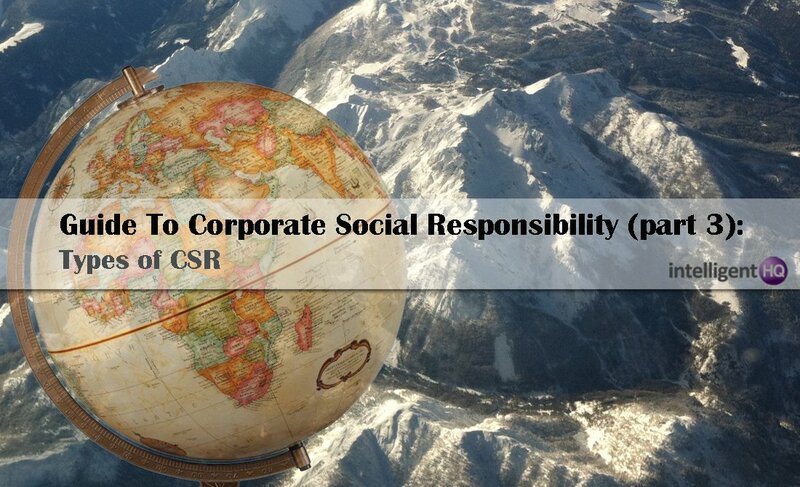 One company that has made impressive strides with ethical corporate social responsibility is Nestle. Nestle was ranked highly by KPMG in a study to see which companies were the most sustainable. This is a big turn around for the organisation that was once criticised for the fact that its powdered milk products were leading to malnutrition in children in developing countries. Nestle was the only food and drink company in the top 10 rated companies for excellence in corporate social responsibility. Other organisations in the top 10 included BMW, Cisco Systems, Repsol, Siemens and Total.